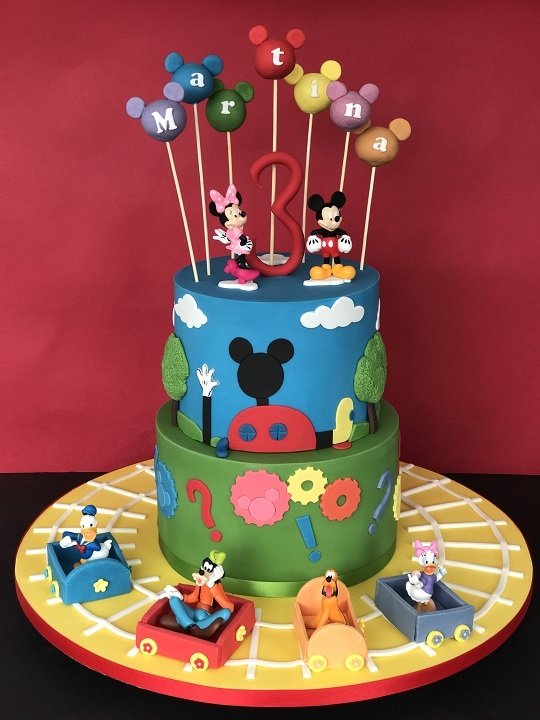 There comes a time for parents, once or maybe two or three times a year depending on how many children we have, where we begin to look at kids birthday cakes to help in the celebration of the most special of days… the birthdays of our little ones. Novelty birthday cakes are a fantastic accompaniment to the special day. What colours does your little one like? Kids have a funny way of feeling affiliations to specific colours. They often want to wear this colour all the time, and they have probably asked at least twice for their bedrooms to be painted this colour… Or maybe your child has more subtle ways of showing their favourite colour. They may be quietly drawn to pink objects, or they may always pick the blue crayon up first. There are both big and little nuances in our kids’ behaviours and personalities that will probably make this the easiest question to answer. Is there a TV show or film character that your child loves? TV can be a great way for kids to relate to the world around them. It can teach our little ones invaluable lessons about friendship, relationships and life itself. One thing TV and film is definitely great for is giving our kids another hero besides mum and dad to look up to. 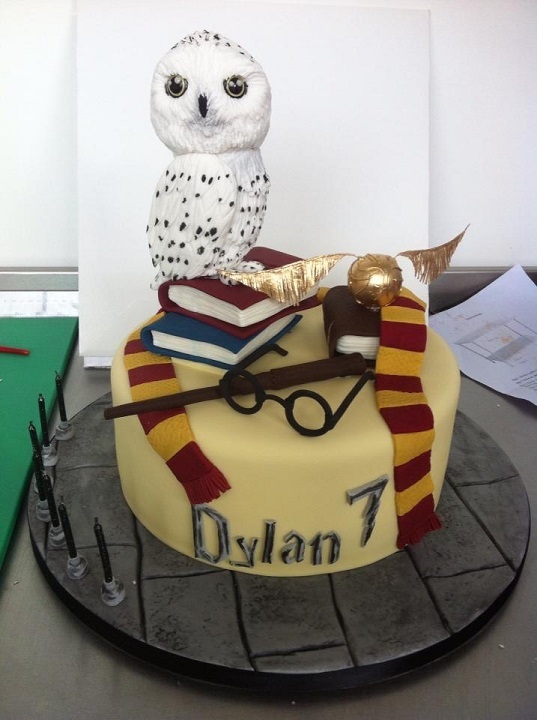 Experience has shown us that kids love birthday cakes that remind them of their favourite character, TV show or film and we are experts at recreating them – whether it is a Mickey Mouse, Pokemon or Harry Potter cake. We always carry the same passion and excitement when crafting kids birthday cakes. What activities do they love? Finally… how exactly do we perfectly represent this in our kids’ parties and in their birthday cakes? We can certainly help you with the latter. 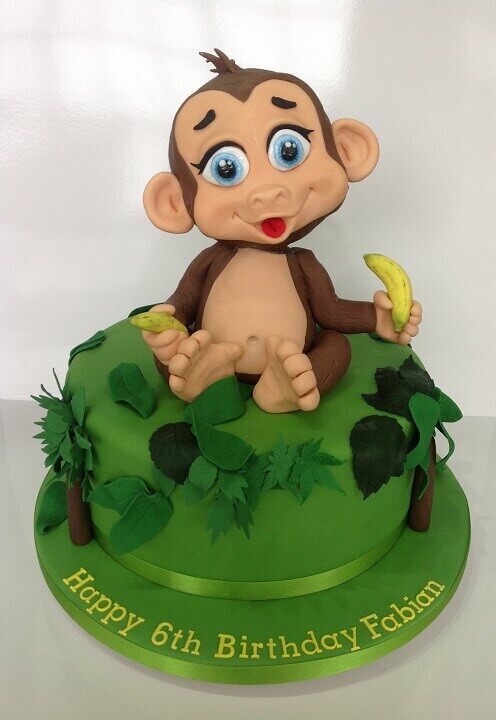 At Elegateau Cakes London, we are experts in saying ‘happy birthday’ with a deliciously gorgeous cake that truly does look too good to eat – but one you also can’t wait to get your teeth stuck into. We do this with our incredible attention to detail, delicate hands and our keen, creative eye. 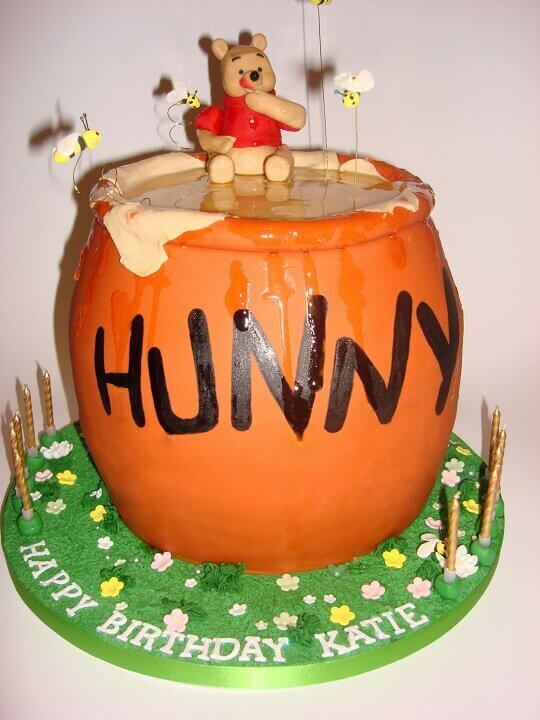 One rule we have with all cakes, but especially kids birthday cakes is that they are always creative. We ensure this with our patient crafting techniques and our skilled and experienced hands. We love when we get a birthday cake order, because we always learn a little bit about the celebrant, the family and all the things they love. We get to be exciting and creative by crafting cakes that are sure to blow the celebrant away. We get to engage with interesting concepts and vivid colours and we take joy in the art of making beautiful cakes. Even our most simple of cakes is made with the intention of causing joy, awe and excitement. They remain one of our favourite types of cake to make because they are always full of fun and colour, and they always make us smile. We all share a love for birthdays and what they represent. 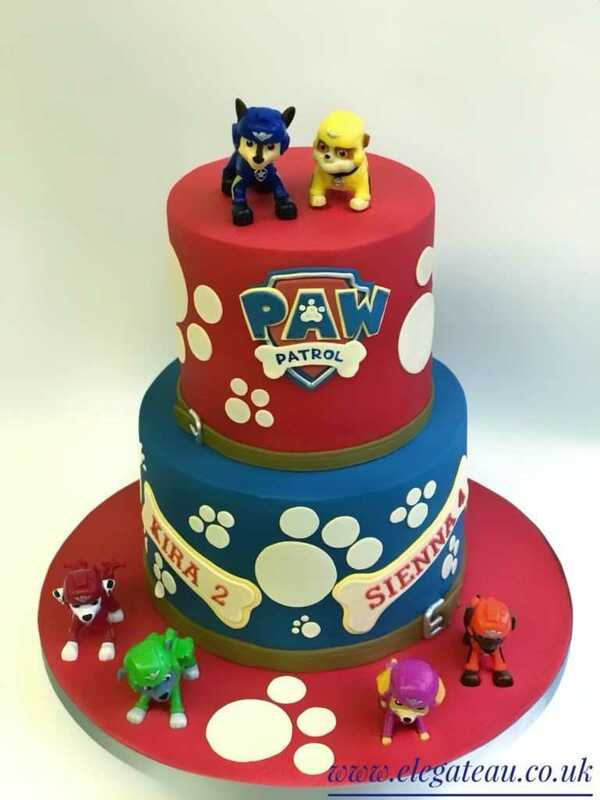 We enjoy making cakes that inspire fun, laughter and love – children’s birthday cakes are guaranteed to tick these boxes. What’s not to love? 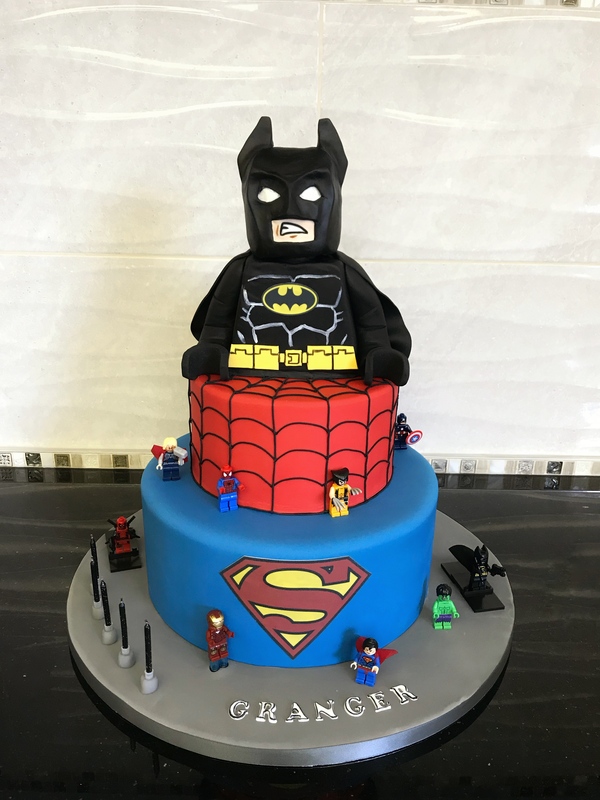 To make the cake buying process easy for parents, we offer ready priced cake designs that are sure to impress, because we know planning a birthday party is stressful enough! We will make these cakes completely fresh for the special day. All of our delicious kids birthday cakes come with speedy and well-timed delivery in and around London. No matter your budget, get in contact with us today on 020 3759 7021.